Are you ready for World Health and Safety at Work day? Are you ready for World Health and Safety at Work day? Home / Are you ready for Health and Safety at Work Day? 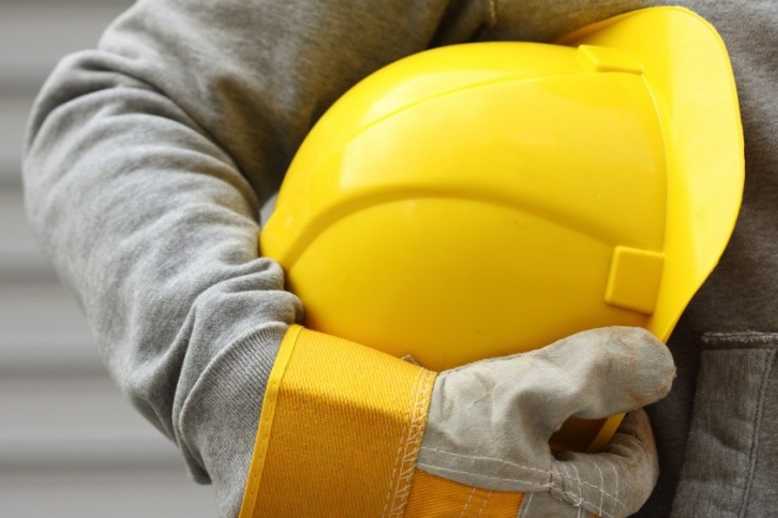 Held annually in April Health and Safety at Work Day aims to raise awareness for potential hazards and risks in workplaces up and down the country. The day focuses heavily on fire safety and emphasises the importance of having the correct fire prevention equipment and procedures in place. Over the years deaths caused by fires have decreased, however, in 2014, the UK had 17 fatalities that occurred as a result of fires which started in buildings other than dwellings. Fire can devastate property, businesses and lives, each of us is responsible for stopping deaths and injuries on the job. It’s key to always try your upmost to work safely, protect yourself, not endanger others and participate in preventative measures such as fire training. It’s important to feel safe at work, therefore, in light of the awareness day on the 28th of April it’s the perfect time to start reviewing your health and safety practices and fire protection. 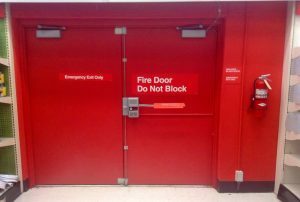 Legally every workplace should have fire doors, fire doors are usually made of 45mm thick timber and can keep fire at bay for around 60 minutes. Although, fire door maintenance is just as important as installation. The doors in busy offices will be opened and closed hundreds of times a day, meaning weekly checks for busy routes are key. The ability of the door to perform in a fire is hugely dependent upon the condition and performance of the doors seals, hinges and glass. An approved servicer should attend every six months, but in the meantime during your weekly checks if you spot anything unusual or any damage remember to call your servicer immediately. If you’re not having regular fire drills at work, you should speak up or get them organised. Fire drills help prepare all employees for the worst happening. Fire drills help evaluate the effectiveness of your workplaces’ escape route and procedures and should be held as often as necessary, especially if you work in a large building with flammable materials present. Employers should reflect on these questions after every fire drill. Did your fire alarm activate properly? Can all employees hear the alarm? Does any voice communication system operate properly and were instructions audible? Did electro-magnetic locking devices release locked doors upon the fire alarm system signal? Have all employees check work areas for fire? Were doors and windows (if applicable) closed before evacuating? Have all employees participated in the drill? Were emergency duties properly carried out by employees? Did employees follow assigned evacuation routes? Were corridors and stairwells clear and unobstructed? Do any employees who need assistance evacuating get it? Have the employees gone directly to the assembly areas after evacuating the building? Did someone check to make sure all employees were accounted for? Fire protection surveys and audits are critical in terms of distinguishing structurally how safe your building is. Passive fire protection is ingrained into this, hiring a surveyor to check this means that an evaluation will determine whether the structures that surround your workplace do their intended job to slow or prevent the spread of fire. During the checks your surveyor will look at your fire rated glass and plasterboard, will carry out passive fire protection checks to ceilings, walls and floor after installation of data and electric cables, M&E ducting and heating and plumbing pipework. This Health and Safety at Work Day remember fire is fast. In just two minutes, a fire can become life-threatening. Heat and smoke from fire can be more dangerous than the flames. Inhaling the super hot air can sear your lungs, having preventative measures in place is extremely worthwhile. 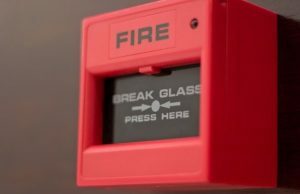 Read our recent blog about employer’s responsibilities regarding fire prevention in the office for more information. Next post: International Firefighters Day is on the 4th of May!